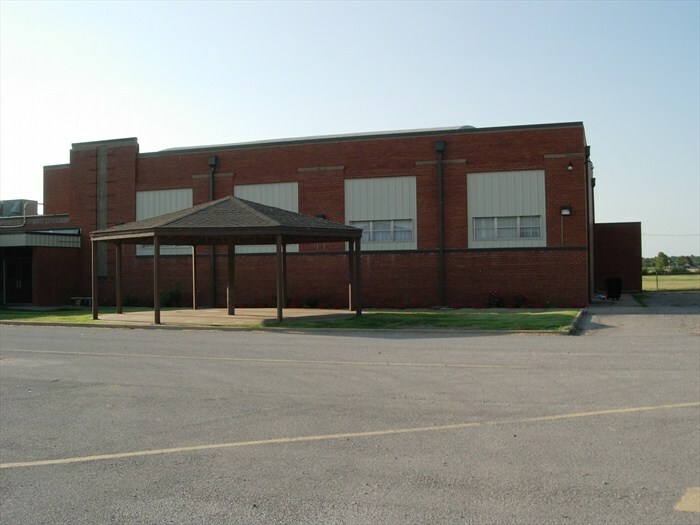 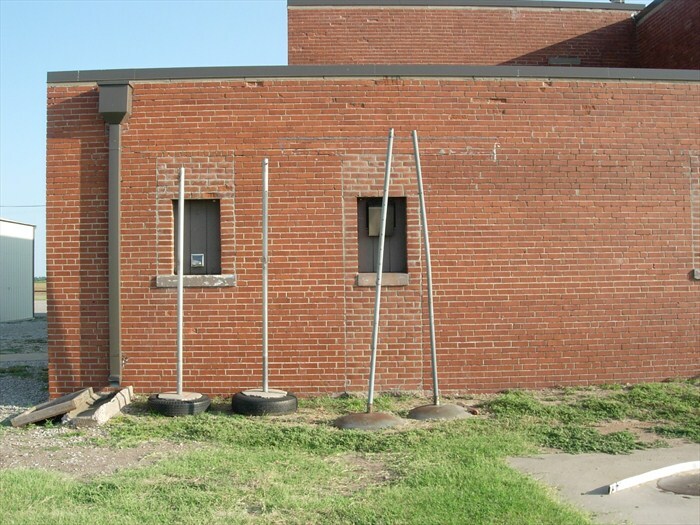 “State Center Middle School is located at 16011 N. E. Wilshire in Jones. 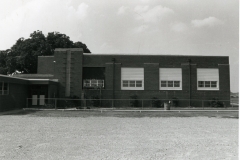 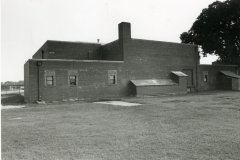 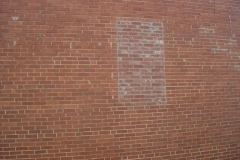 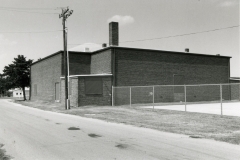 This is a small brick school, with the east end being a gymnasium that was WPA-built. 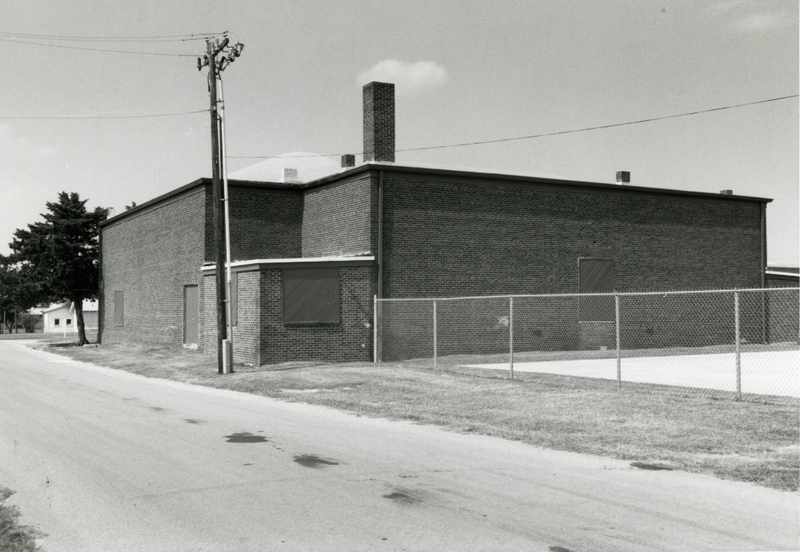 The gymnasium is a rectangular simple-styled building, with a barrel roof. 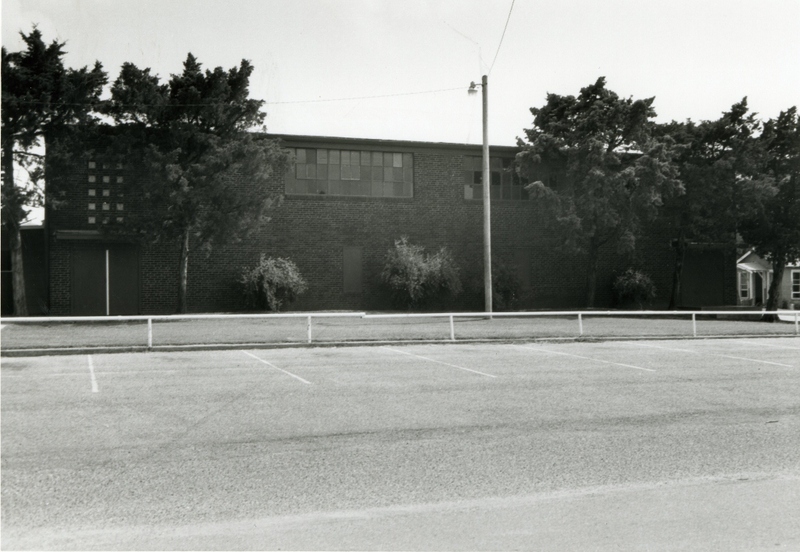 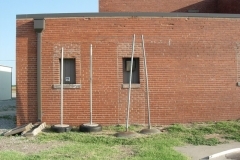 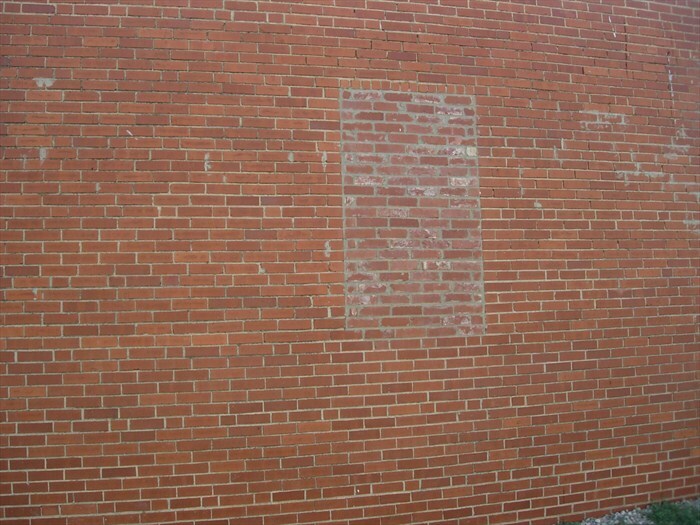 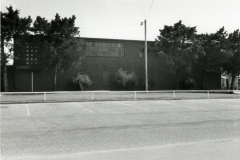 The front of the building, facing south,has four bays, separated by wide brick columns…Several windows have been bricked in on the east and north sides. 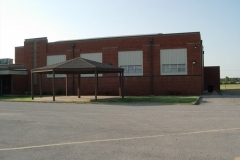 A single metal entrance with a wood ramp accesses the rear of the gymnasium.